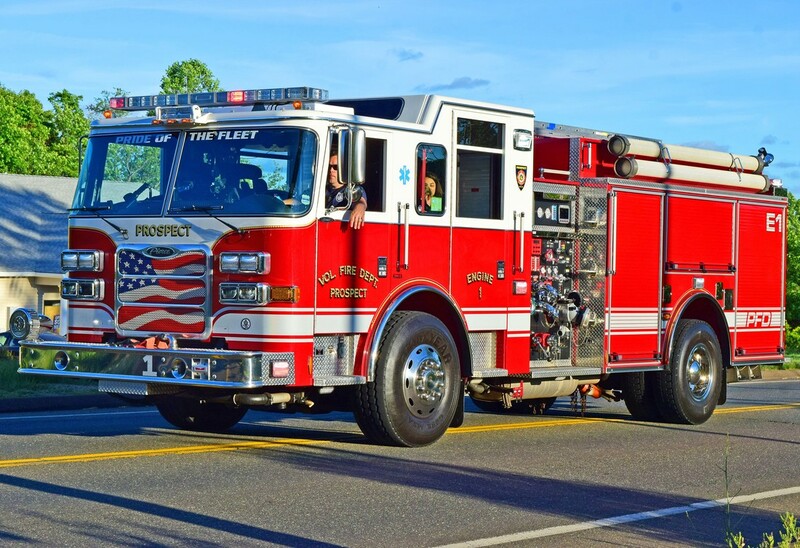 This is the page for the Prospect VFD. 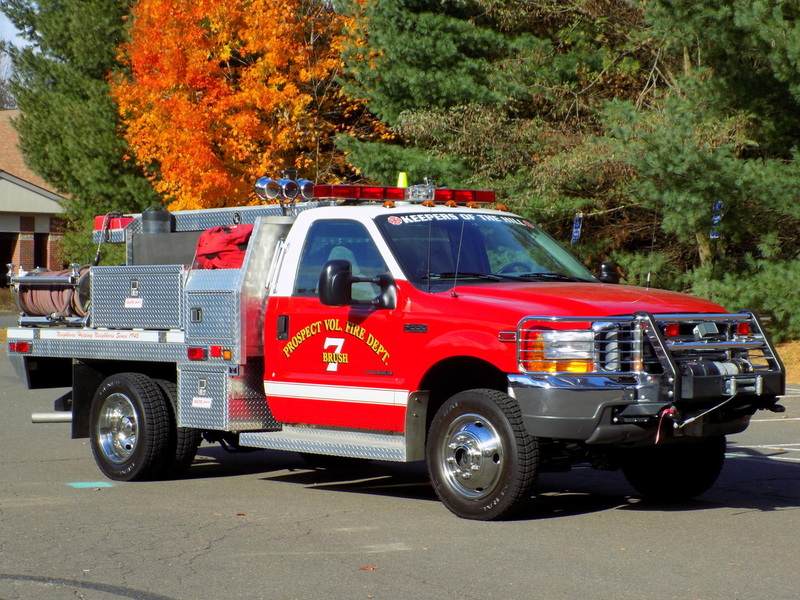 They have 2 engines, 1 engine tanker, 1 tanker, 1 rescue truck, 1 brush truck, 1 utility truck, 2 EMS SUV's, and 1 station. 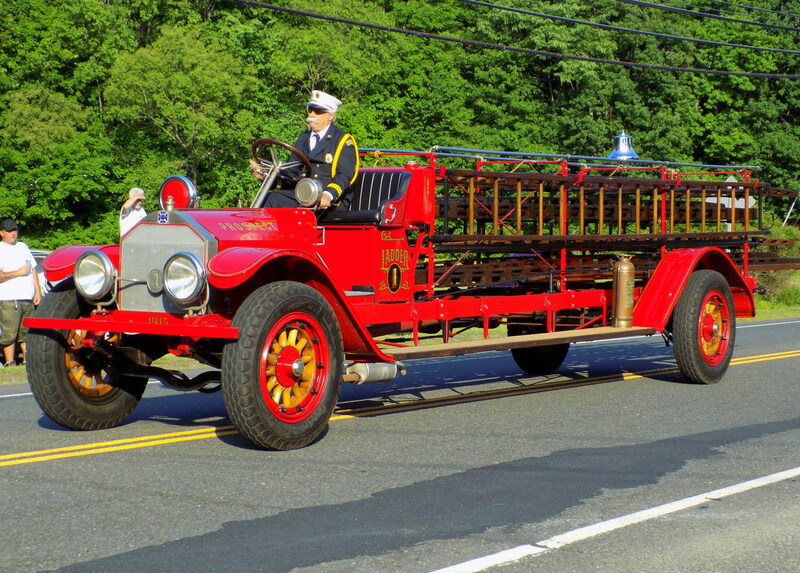 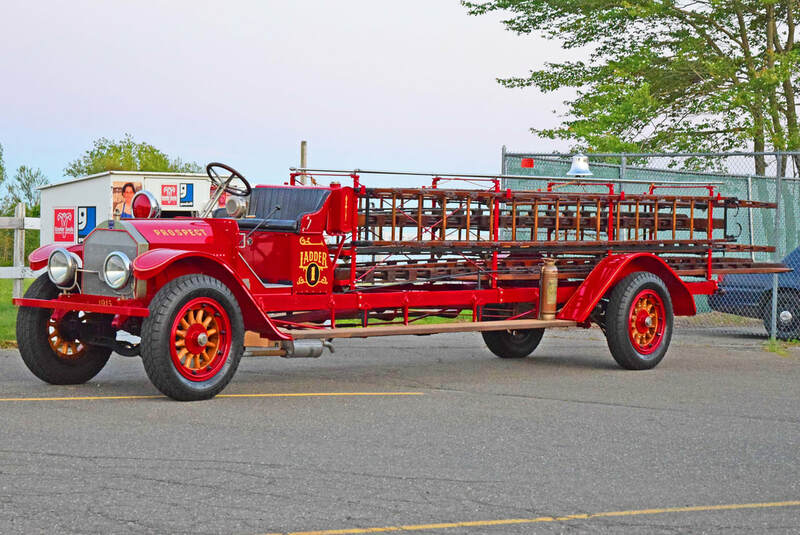 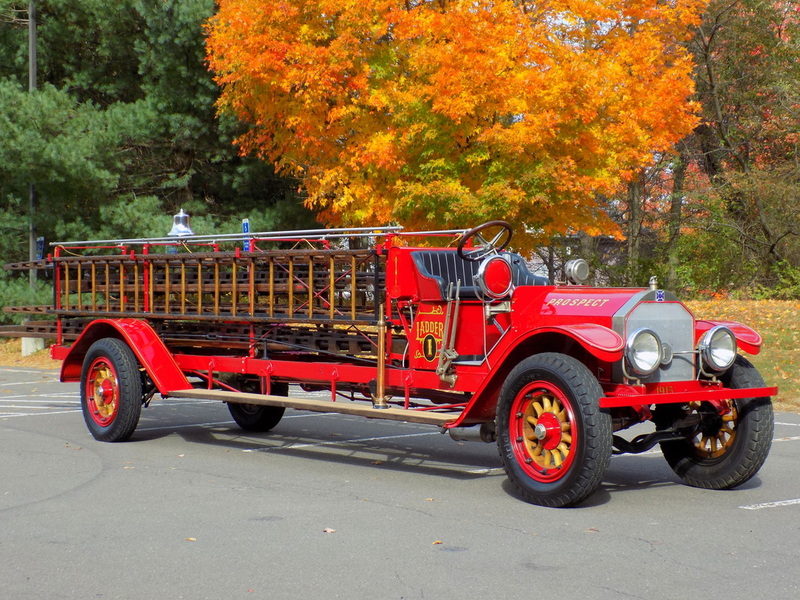 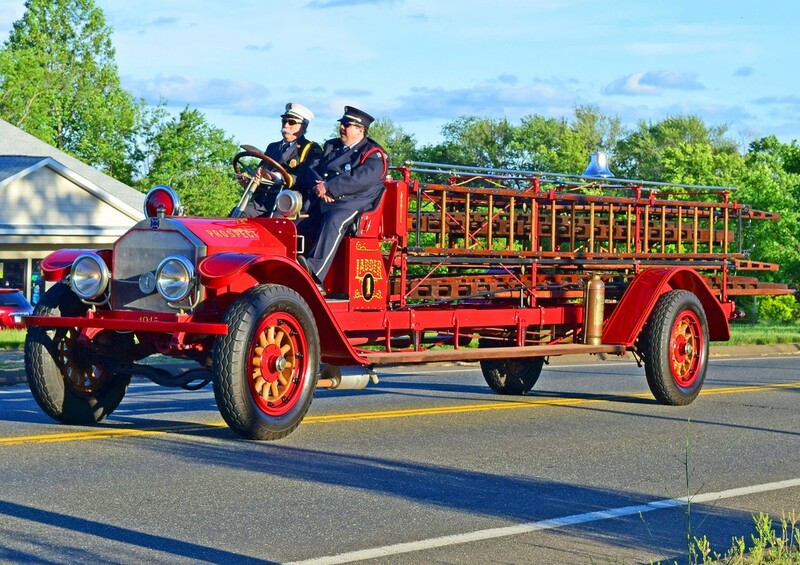 Prospect's Antique Ladder Truck, a 1915 ALF. 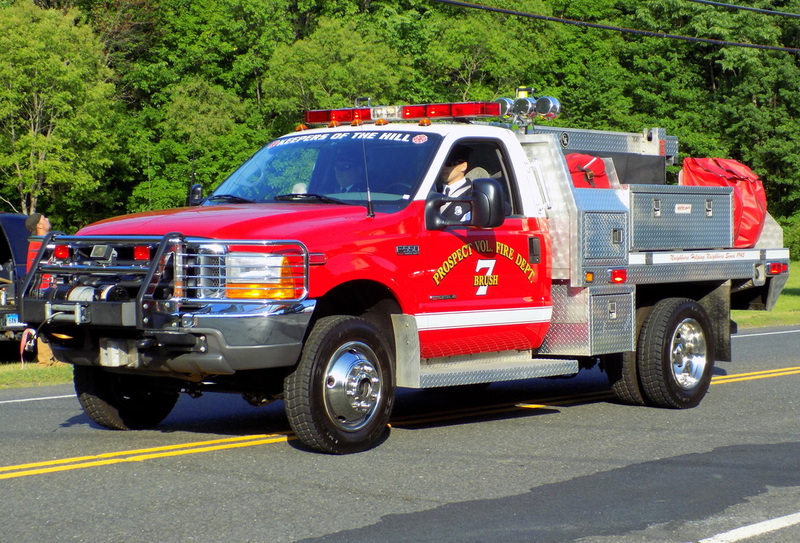 Prospect's Brush 7, a 1999 Ford F-550/Gowans Knight. 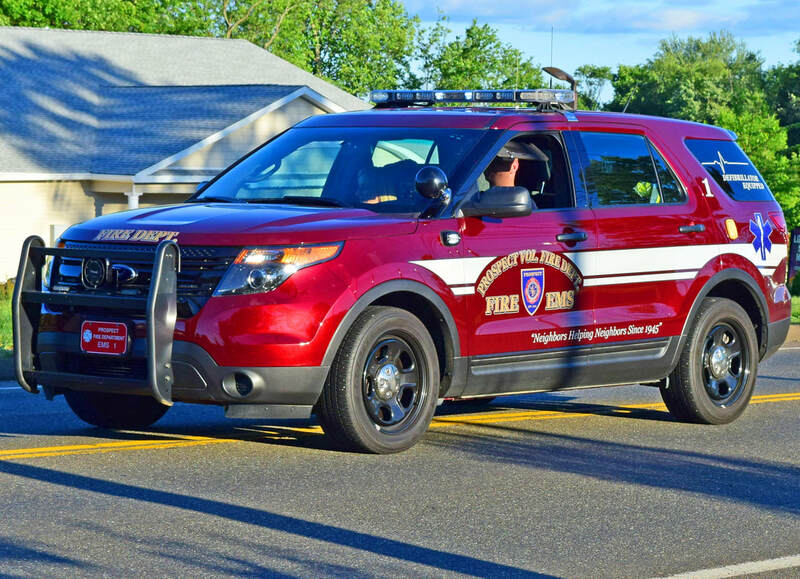 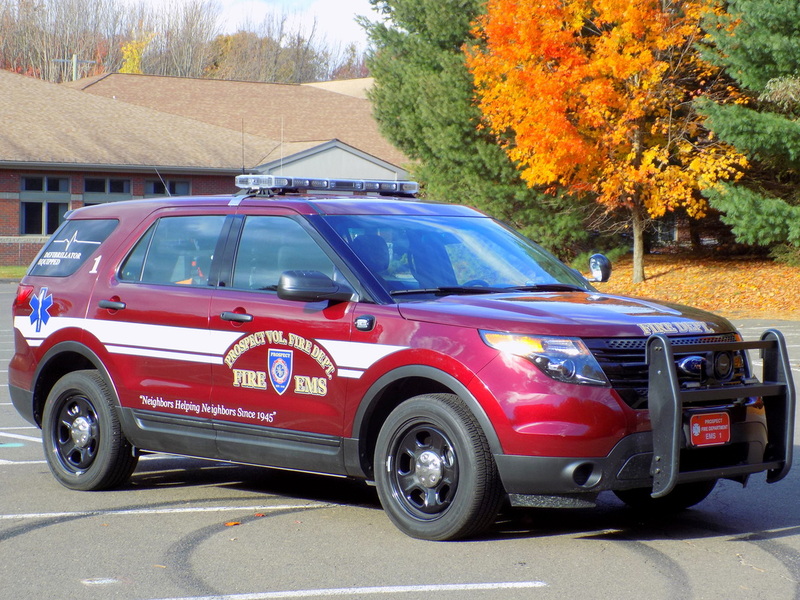 Prospect's EMS 1, a 2014 Ford Explorer. 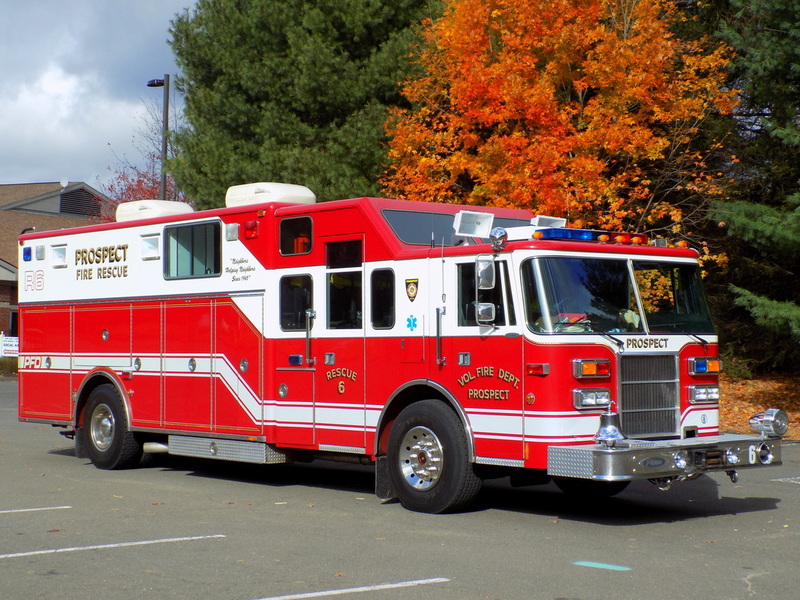 Prospect's Engine 1, a 2010 Pierce Arrow XT. 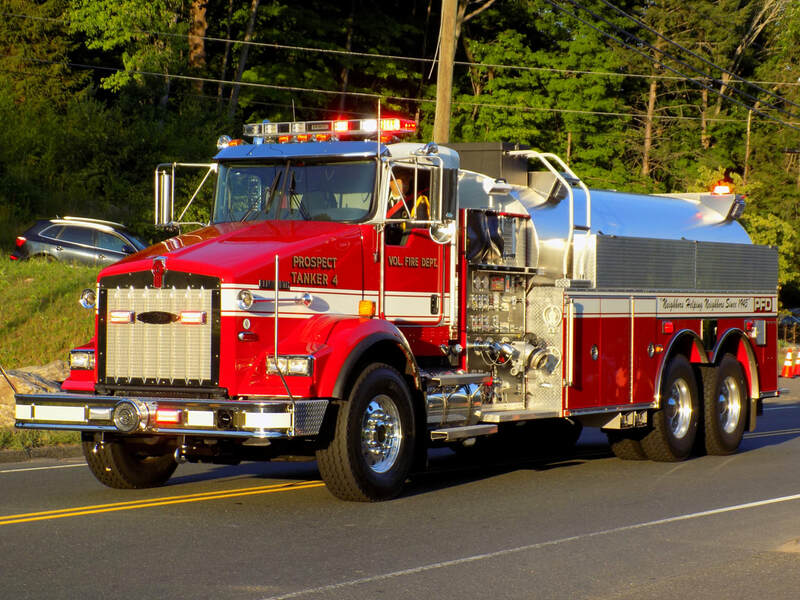 Prospect's Engine 5, a 1999 Pierce Lance engine tanker. 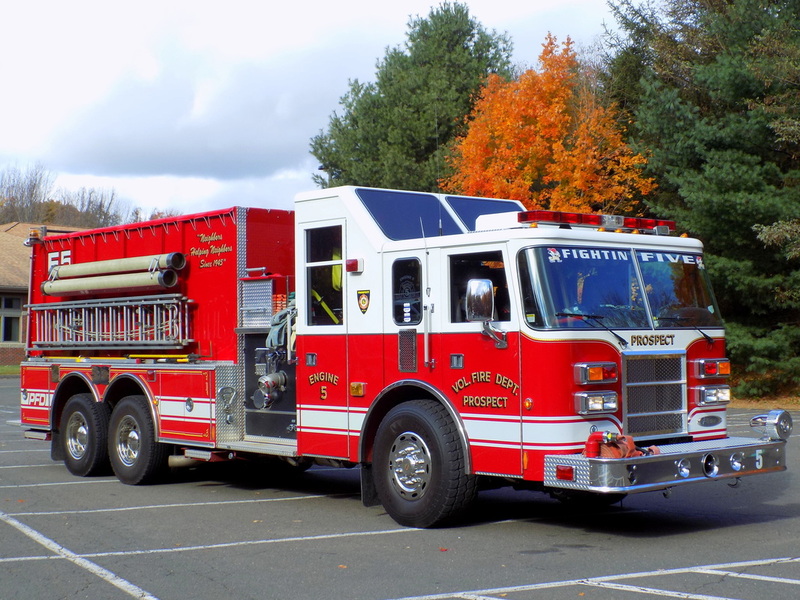 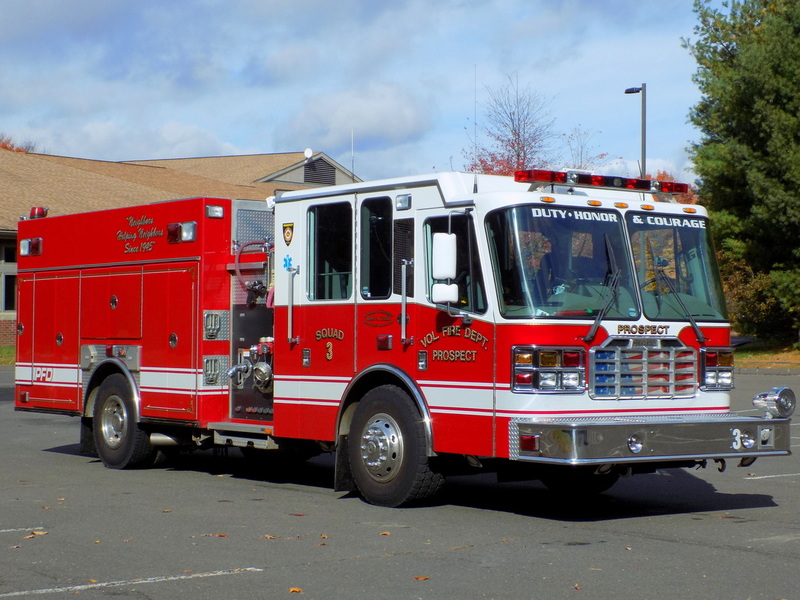 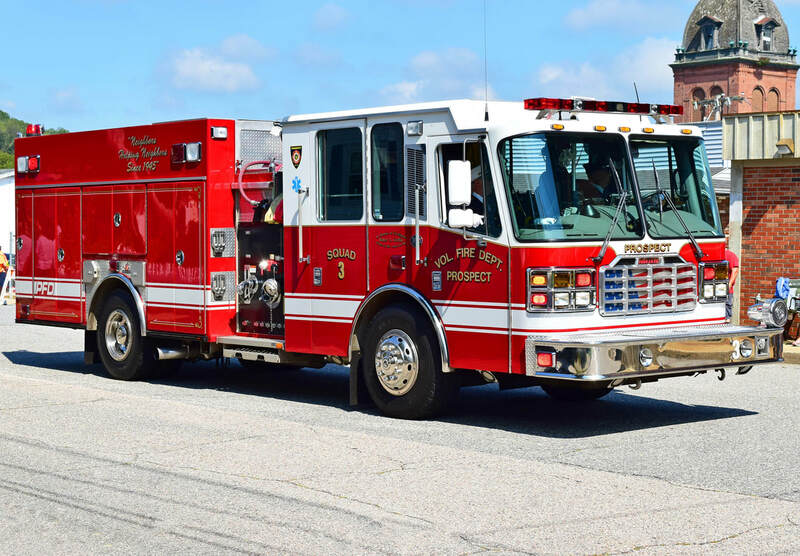 Prospect's Squad 3, a 2003 Ferrara Inferno rescue pumper. 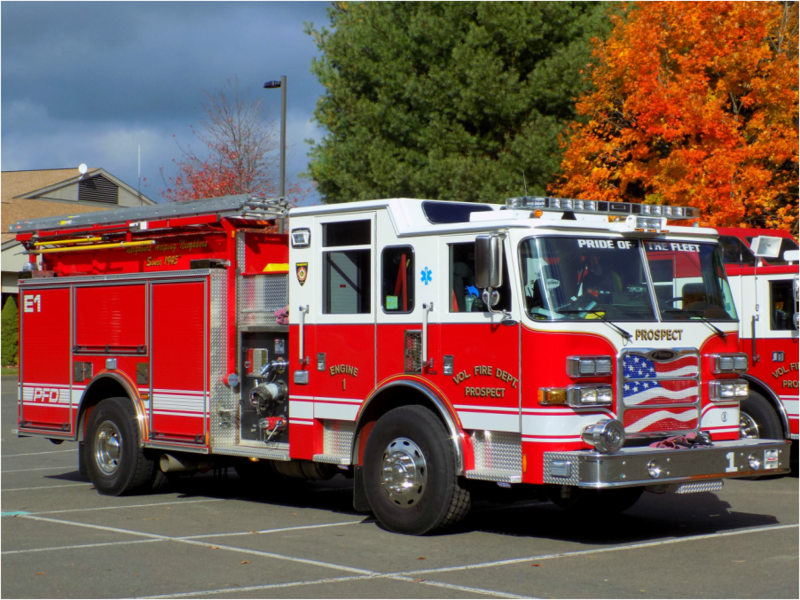 Prospect's Rescue 6, a 1993 Pierce Lance. 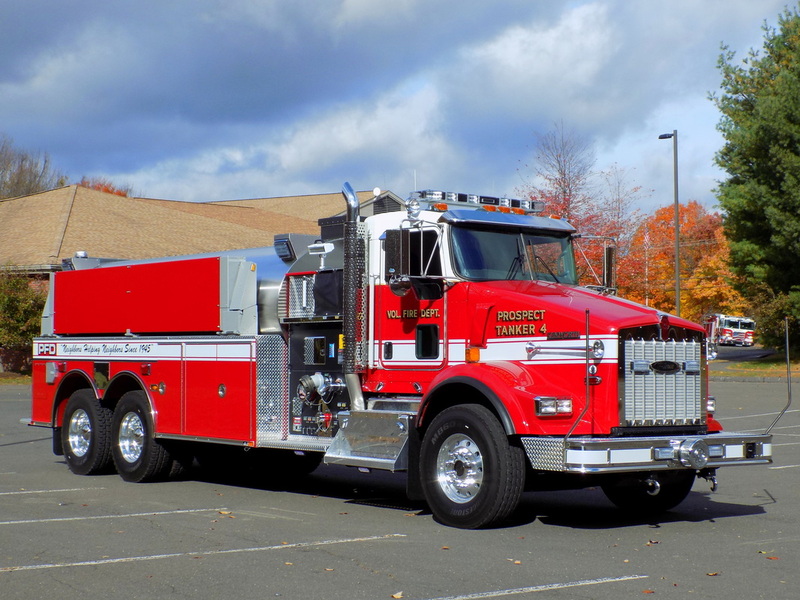 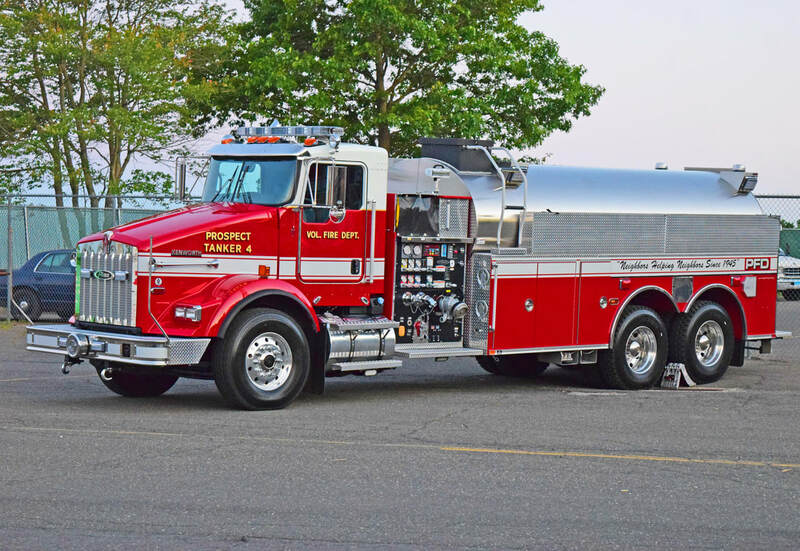 Prospect's Tanker 4, a 2015 Kenworth/Pierce. 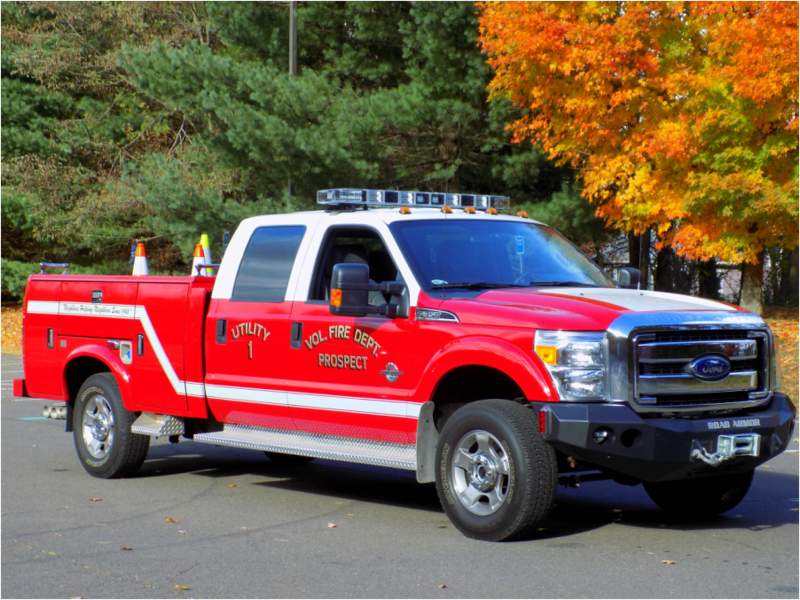 Prospect's Utility 1, a 2013 Ford F-350 utility truck.